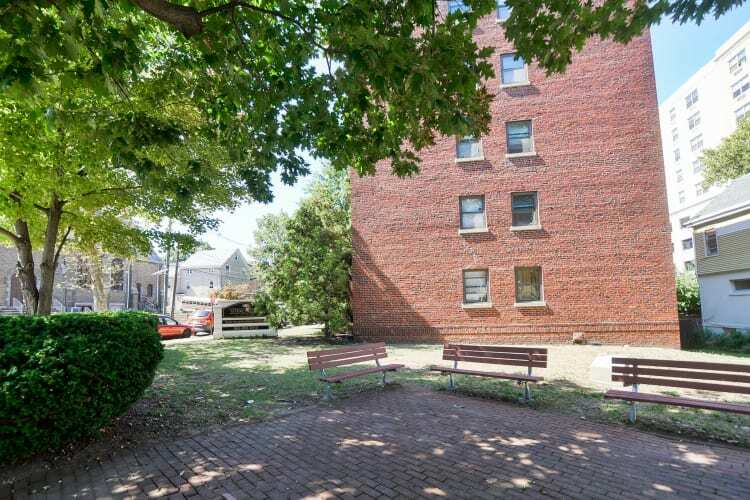 Market Street Apartment Homes offers studio, 1 & 2 bedroom apartments for rent in Perth Amboy, NJ. 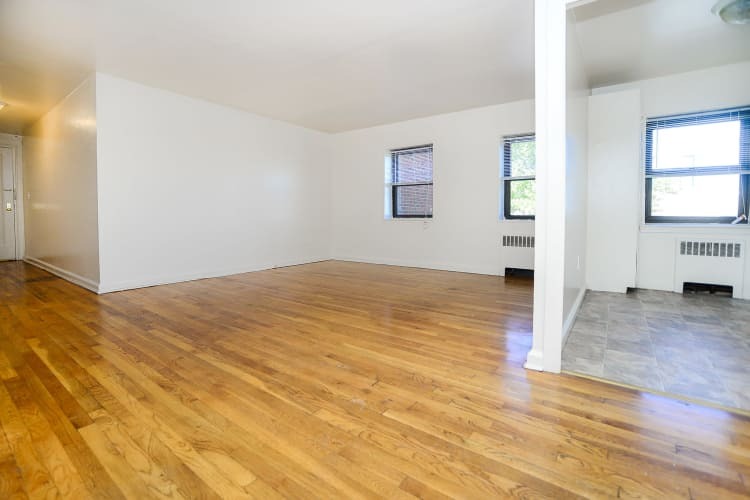 Each of our apartment homes offers hardwood floors and spacious closets, as well other features and finishes designed just for you. Contact us to learn more about apartments in Perth Amboy. We can’t wait to welcome you to the community!